Please contact for wedding prices and packages. Marc will be happy to send you price and package information. Marc's corporate rates are competitive with industry standards. They are based on halfday and fullday rates. 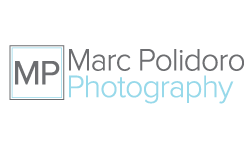 Portrait sessions with Marc start at $250 depending on location equipment and materials needed. Weddings starting at $1850 for 6hrs of coverage.